I had a major craving the other day for Speculoos! For anyone who doesn’t know what Speculoos is, it’s a Belgian caramalised spicy biscuit (which tastes amazing) and which has also been made into a biscuit spread, that you put on toast, on cupcakes etc. (equally as amazing). A little bit random I know, but a search on Google will probably provide a better definition. Anyhu whilst craving it and having a mental argument with both my brain and stomach about why it was wasn’t a good idea to hop on a train to Brussels to buy some, I suddenly realised that I have never shared any of my Belgian beauty finds with you guys. 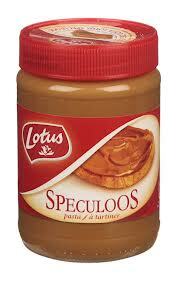 Here's a picture of Speculoos in case you guys are still wondering what it is. Belgium like many European countries has a big pharmacy culture and luckily for me because it’s so close to France, it has a lot of the French pharmacy brands so I was able to completely overindulge in all things pharmacy beauty. 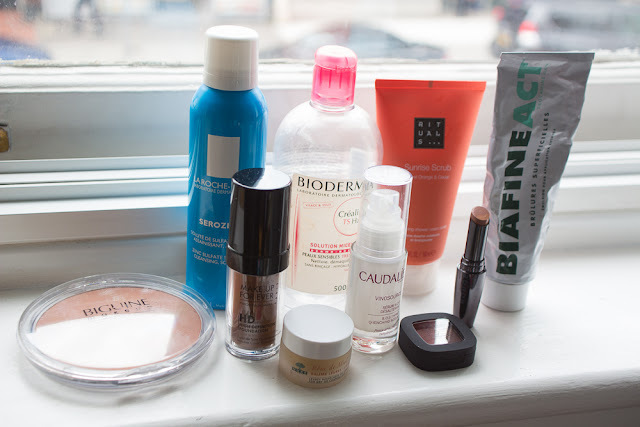 So here are my favourite beauty products that I discovered whilst I was living in Antwerp, and if you ever fancy a trip to Belgium to indulge in some amazing chocolate, to try the world famous fries or to gaze at some beautiful diamonds, do check out these brands and please bring me back some Speculoos as a treat. I picked this up in Inno (the main department store in Belgium) and I use it as a highlighter just above my cheekbones. The texture is absolutely gorgeous. It is a baked powder that slides on really beautifully and gives my face a soft and pretty highlight. This spray has become one of my holy grail products. Containing Zinc Sulfate, I tend to use it after my regular toner and just before my moisturiser. It really helps to calm my face down and I’m convinced it has helped to reduce my breakouts. For some reason they always seem to have this in the mens section but don’t let that deter you, it’s such a nice soothing and cleansing spray. One I have mentioned before. I love, love love this lipbalm! It leaves your lips feeling soft and smooth. It is also matte so works perfectly with matte lipsticks and doesn’t turn them into a shiny mess. I absolutely love this serum for nourishing my skin when it feels completely parched and dehydrated. To be completely honest I fell in love with most of the Caudalie range while I was out there. A fairly new range, I discovered it just before I left (this is exclusive to ICI Paris XL) not a pharmacy brand but you will find the store everywhere. 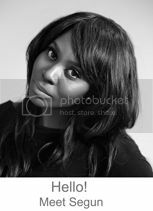 Again the formulations of the products are so lovely and soft, plus a little goes a long way. This is one of my new go to eye shadows and it’s in the shade Aubergine. It’s funny how although there is a branch in Kings Cross station, I didn’t discover this brand until I moved to Antwerp. They make some fantastic bath and body products and I especially love that the scents have a lovely grown up smell to them. My favourite ranges are the Orange & Cedar range as well as the Fig range. I call this my “calm in a bottle”. This is my go to product for when my skin is misbehaving or just needs a little bit of TLC. Originally created for burn victims it is fantastic for dry, chapped or irritated skin and I find that it calms my skin right down. That’s it! Have you tried any of the brands above? or any other pharmacy brands? Also let me know in the comments below what your favourite products are from different countries, I love discovering new brands. Thanks for sharing these with us - I am especially excited about that lip balm. I have experienced the matte lipstick go shiny mess & I don't care to go back there! !